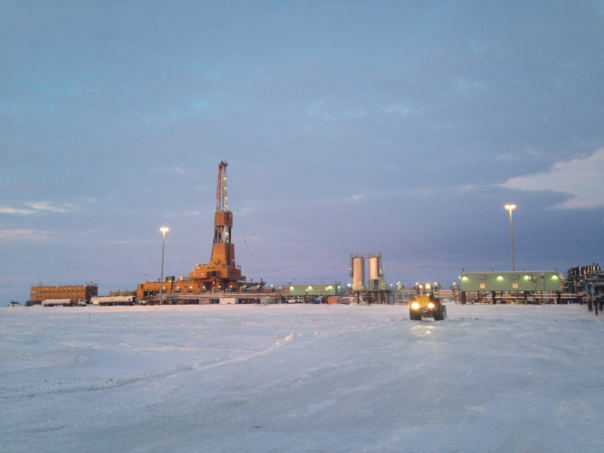 A top executive with ConocoPhillips said the federal government should shrink — but not eliminate — the protected area around Teshekpuk Lake, the biggest lake in Arctic Alaska, which is important habitat for wildlife. His statements come a week after the Trump administration announced it is overhauling the management plan for the 22-million-acre National Petroleum Reserve-Alaska where Teshekpuk Lake is located. Teshekpuk Lake is in an area thought to have rich oil potential. But in 2013, the Obama administration expanded the area around the lake where drilling isn’t allowed from 1.75 million to 3.65 million acres, citing the need to protect caribou herds and migratory bird habitat. “We agree that the area around Teshekpuk Lake ought to be sectioned off. Not as much as is sectioned off right now; we think that you can still do very responsible development in areas around that,” Marushack said. ConocoPhillips has been pushing for more access to land in the Reserve. It is pursuing several developments near the Teshekpuk Lake Special Area. Asked about potential environmental impacts, Marushack argued new technology means oil development has a smaller footprint than it did in the past. “There’s an awful lot of work goes into making sure that the way of life of the folks that live up there can be sustained and that the wildlife can be sustained,” Marushack said. Susan Culliney with Audubon Alaska said she’s glad that ConocoPhillips recognizes Teshekpuk Lake is important habitat. But Culliney added she thinks the current management plan for the Reserve strikes a good balance between protecting wildlife and oil development. “We don’t see a good reason to open more acreage for development and we see a lot of good reasons to keep the Teshekpuk Lake area protected,” Culliney said. The Bureau of Land Management is now taking public input on its effort to revise the management plan for NPR-A. The comment deadline is January 7. 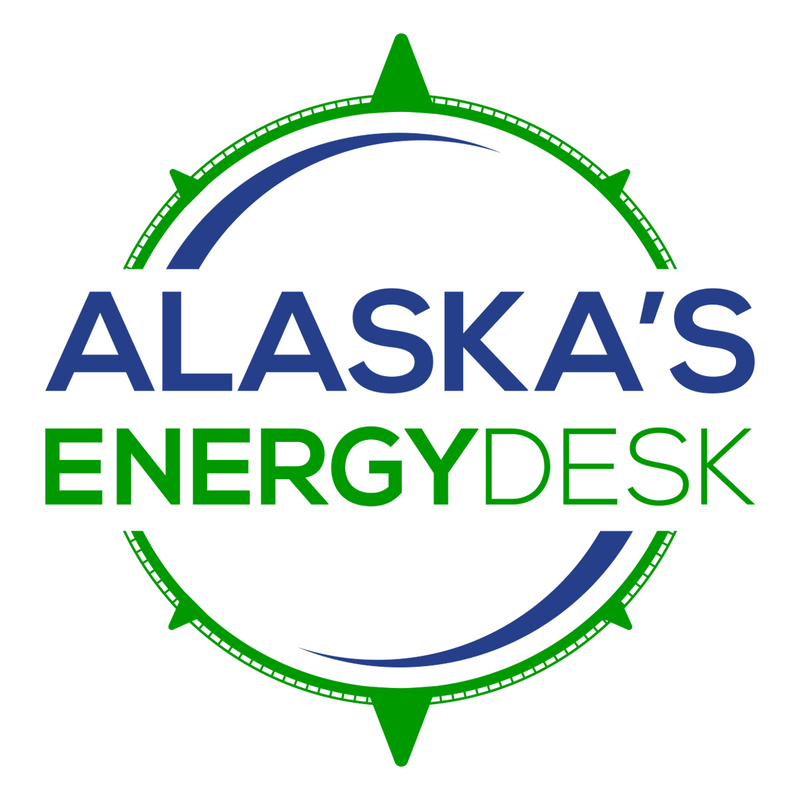 Elizabeth Harball is a reporter with Alaska's Energy Desk, covering Alaska’s oil and gas industry and environmental policy. She is a contributor to the Energy Desk’s Midnight Oil podcast series. Before moving to Alaska in 2016, Harball worked at E&E News in Washington, D.C., where she covered federal and state climate change policy. Originally from Kalispell, Montana, Harball is a graduate of Columbia University Graduate School of Journalism.